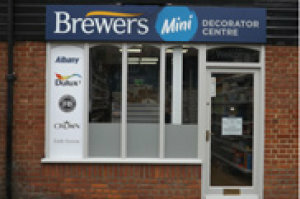 Tucked between Subway and the fire station on Hill Street in Saffron Walden, directly opposite Prezzo, is Brewers’ first Mini Decorator Centre. We opened in autumn 2015 to offer residents and painter decorators a local resource for decorating expertise and fantastic products. 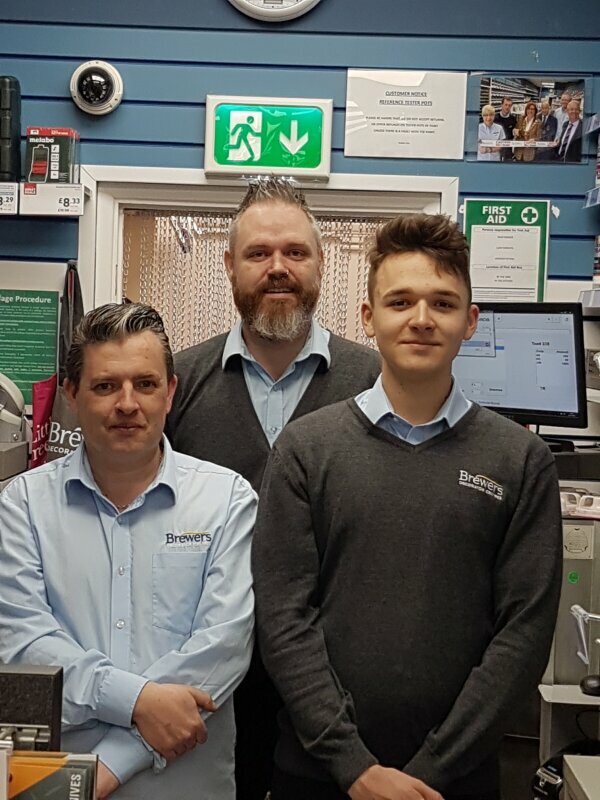 Despite being the smallest branch in the Brewers family, we carry an impressive choice of designer paints and offer tinting and colour matching in-store. We also have a Wallpaper Direct terminal, so you can browse through thousands of leading designs and Click + Collect your order in one convenient location. As a satellite branch of Cambridge, we have rapid access to large quantities of stock, and offer the same extra services: we can visit your site to make project-specific product recommendations, and you can book a full kitchen layout design consultation here at Brewers in Saffron Walden.